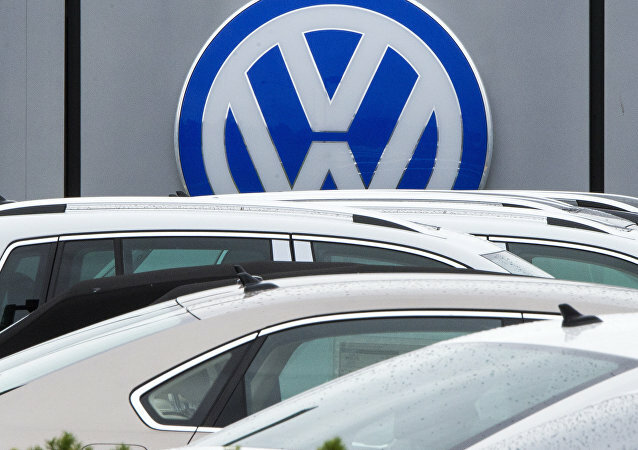 German automaker Volkswagen was found to have violated global emissions regulations in 2015 - the scandal was infamously dubbed "Dieselgate". 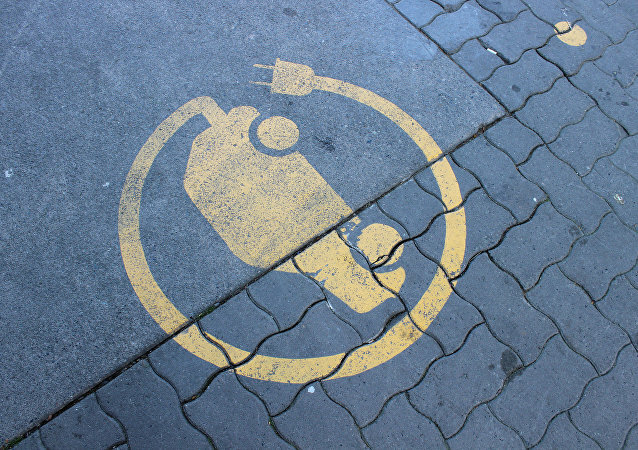 The car manufacturer had programmed its diesel engines with cheat devices to deceivingly lower their emissions reading to comply with counter-pollution regulations. 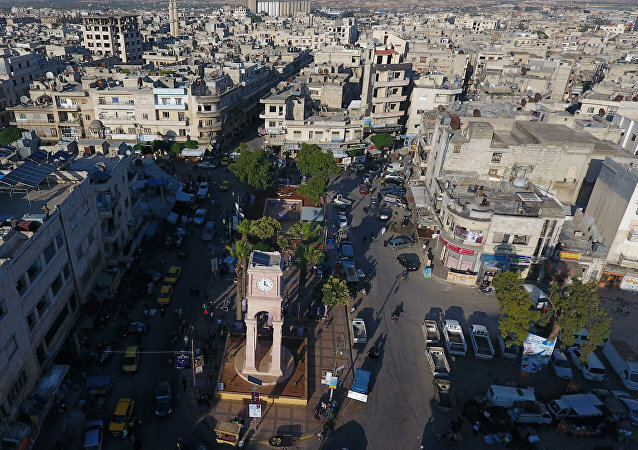 MOSCOW (Sputnik) - An explosion of a car bomb in the Syrian city of Idlib has claimed the lives of four people, 11 people have been injured, a source in the Syrian opposition told Sputnik on Sunday. 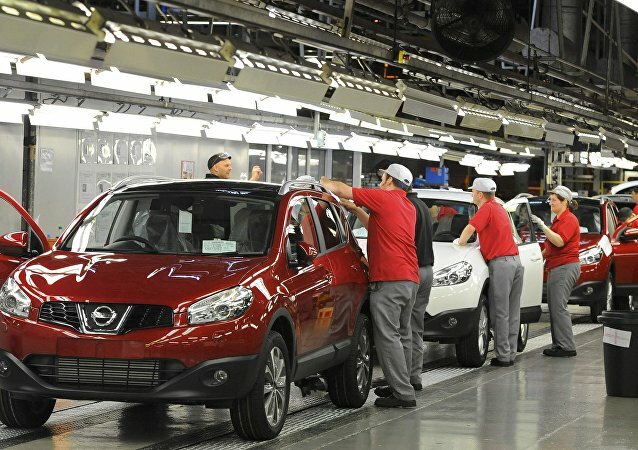 Japanese automaker Nissan has voiced strong concerns over a "no-deal" Brexit and has warned that any disruptions to its northeastern factory in the UK would have grave consequences. MOSCOW (Sputnik) - The United States has vowed it would not levy additional tariffs on Japanese automobile exports while in talks on a bilateral trade agreement, Japanese Chief Cabinet Secretary Yoshihide Suga said on Thursday. One of the world's most symbolic cars will cease production in 2019, ending the legacy of Germany's first mass-produced vehicle. 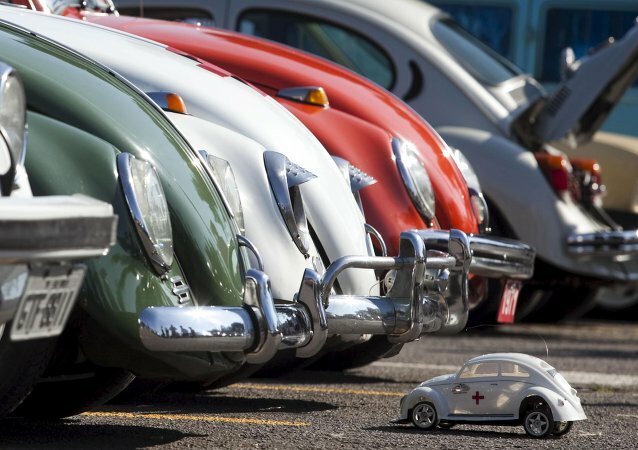 The German automaker will commemorate the vehicle with a final edition model set for stores next year. 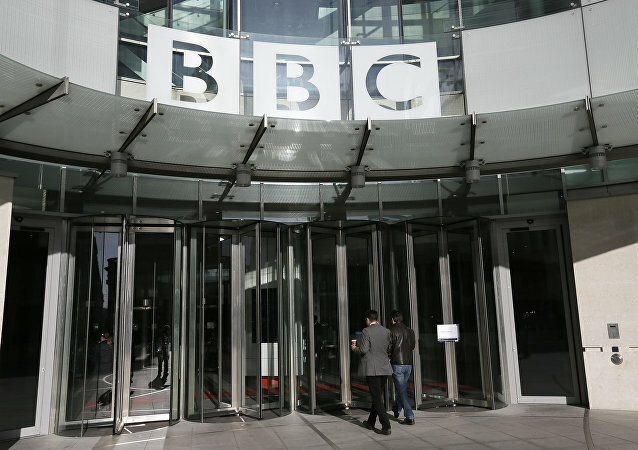 During investigation aimed at finding suspicious objects, the British police carried out control explosion of the vehicle parked outside BBC headquarters in London, the Sun reported quoting witnesses. Jaguar has unveiled its first electric car, the E-type Zero, a model that is being hailed as the "most beautiful electric car in the world." Troubled US rideshare company Uber has resumed its autonomous vehicle program, after shutting down its test vehicles following a high-profile car crash in Arizona over the weekend. 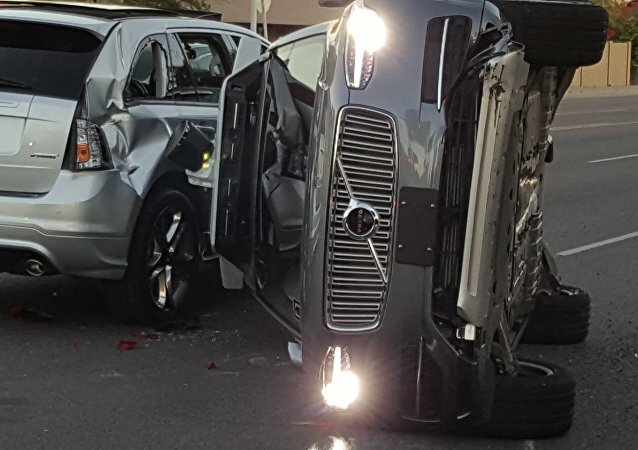 Beleaguered US rideshare company Uber has halted its aggressively touted autonomous vehicle program, following a high-profile car crash in Arizona. Tom Hanks is not the only star with a passion for vintage Soviet automobiles: classic models from the USSR can be found in garages across Hollywood. 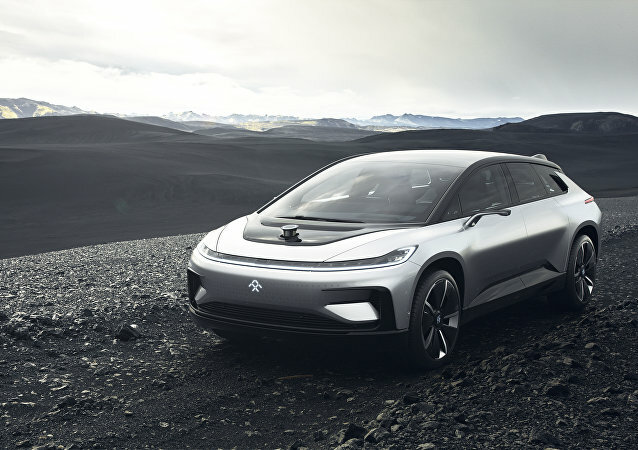 Electronic car company Tesla has competition and it comes in the form of the FF91 from startup organization Faraday Future, who have showcased their new vehicle at a press conference in Las Vegas, US in January. The German carmaker is celebrating its 100th anniversary by unveiling a new concept car for the future; among its innovations is a self-driving mode which alters the car's appearance. The 'Sherp' all-terrain vehicle was designed by Russian engineer Aleksey Garagashyan and can be driven across hard ground, swamp, snow, and any depth of water. An electric car startup based on California is hot on the heels of Tesla, and promises to deliver its first models of electric car in 2017. Ford will become the first foreign car manufacturer to start making its engines in Russia, when the factory begins production on Thursday in Russia's Republic of Tatarstan. Volkswagen and Hyundai representatives have announced unprecedented plans to increase the production of their cars in Russian factories, for eastern export markets. 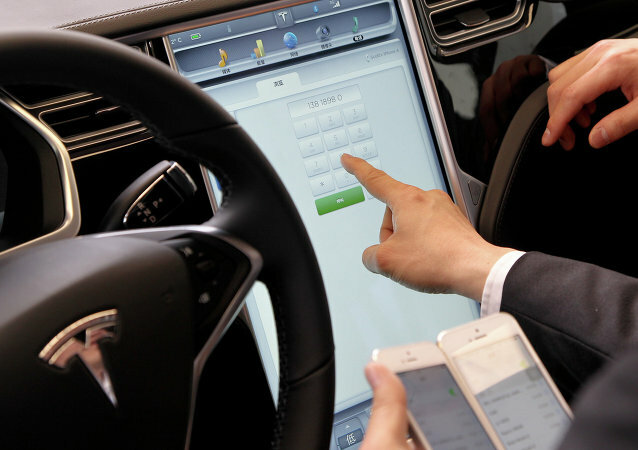 The update was released in response to a hack carried out by a cybersecurity firm last week, who found flaws in the car's security system which could allow hackers to take control of the vehicle.